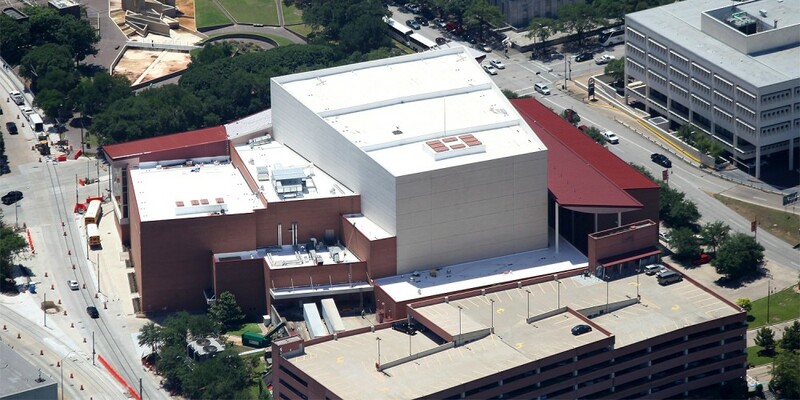 Providing quality roofing services to residential and commercial customers throughout the state of Texas. Formulated for roofs and green roof systems, interior and exterior walls, decks, beams, below-grade surfaces, and a wide range of specialty waterproofing applications. Fry Roofing offers a range of innovative, cost effective energy solutions to make your home or office more comfortable and environmentally friendly. Our state-of-the-art machines and skilled metal workers can create anything from standard roof flashing to an elaborate copper decorative finial. Looking for historic or discontinued roof tiles to finish your project? We may have it in our 3 acres of salvaged tile. Call for more information. Fry Roofing holds many authorized installer certified from the industries' leading manufacturers.